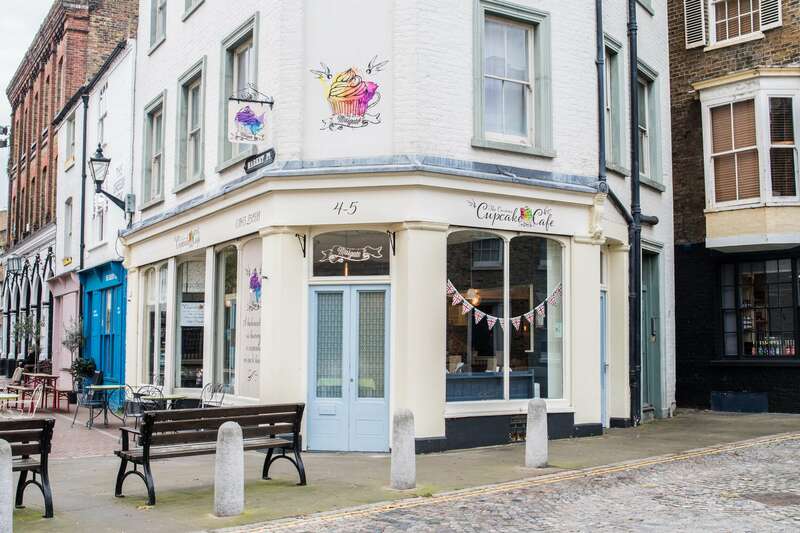 The Curious Cupcake Café is situated in the historic old town of Margate. Nestled amongst quirky galleries, independent boutique shops and buzzing with musical culture, it’s the stomping ground for foodies and fans of all things eclectic. Managers Charli Freedman and Lyndsey Bennett are immensely proud of the cafes culture, reputation and produce, and love nothing more than welcoming customers old and new to this little gem of a café in Margate.